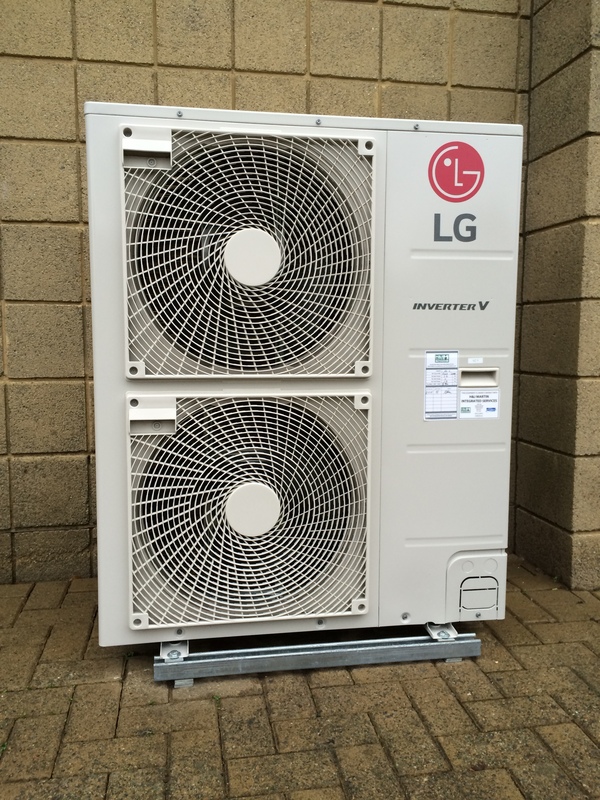 H&J Martin Asset Management Services, part of Lagan Specialist Contracting Group, completed the replacement of an R22 air conditioning system within the Valuation & Lands Agency Office in Lisburn, County Antrim. 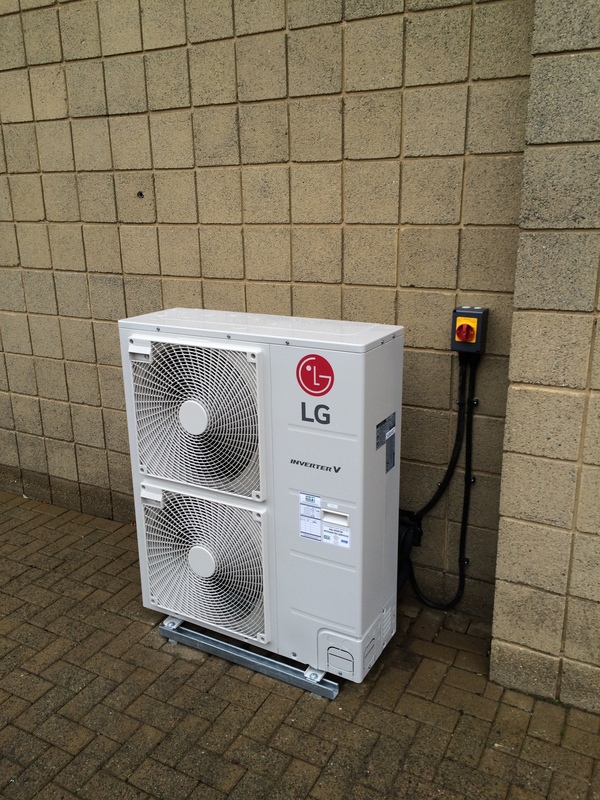 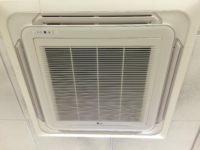 The works included the decommissioning, removal and safe disposal of the existing R22 air conditioning system along with the provision of a new R410A LG Split Inverter Air Conditioning System serving the communication room within the building. 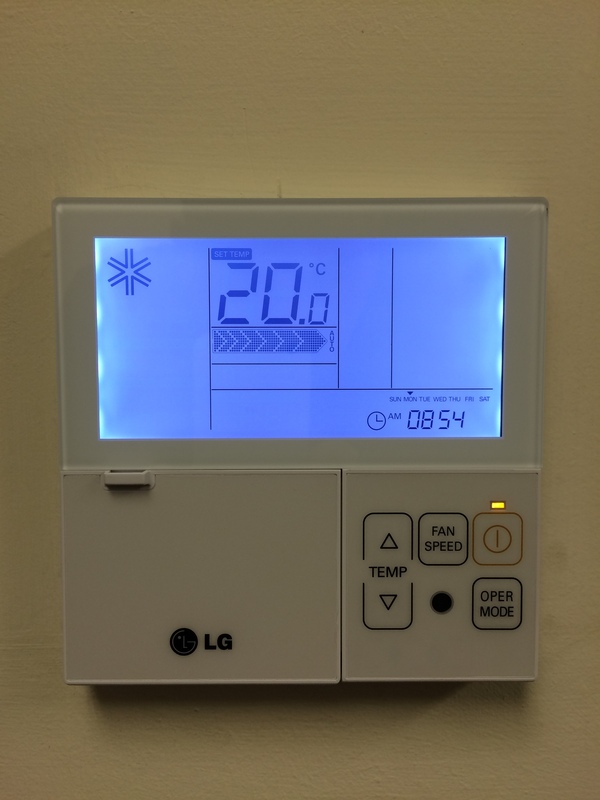 We worked with the client to turn this installation around within a very tight time frame, working alongside other trades on site and we completed the project on time and within budget. 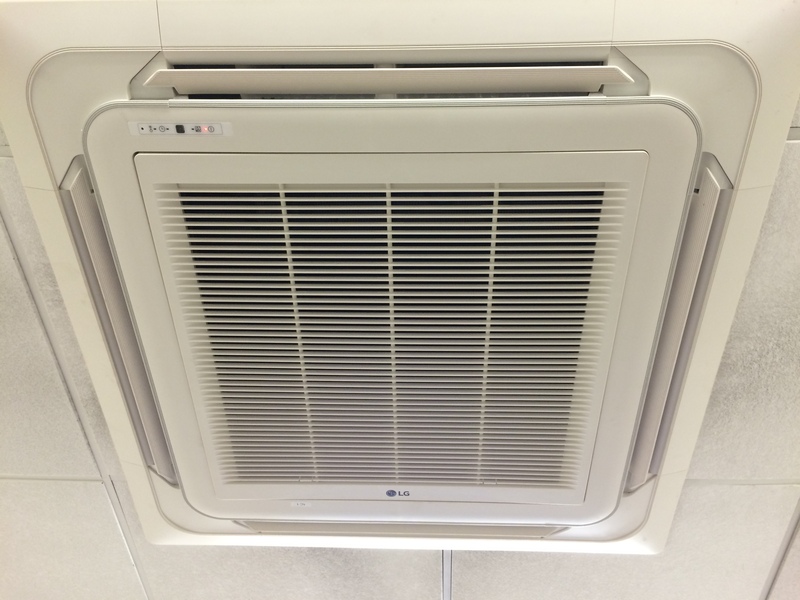 The client had concerns over cooling being provided to the IT equipment during the works, we were able to supply temporary portable air conditioning to keep the equipment cool.